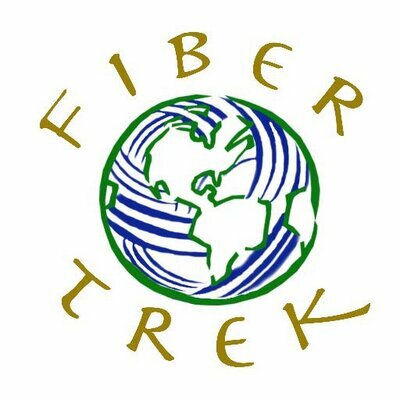 An inspiring landscape, amazing food, and enthusiastic fiberistas are sure to make this fiber retreat an enriching get-a-way grounded in community and all things fiber. Escape to the wilds of Maine without leaving the comforts of home. 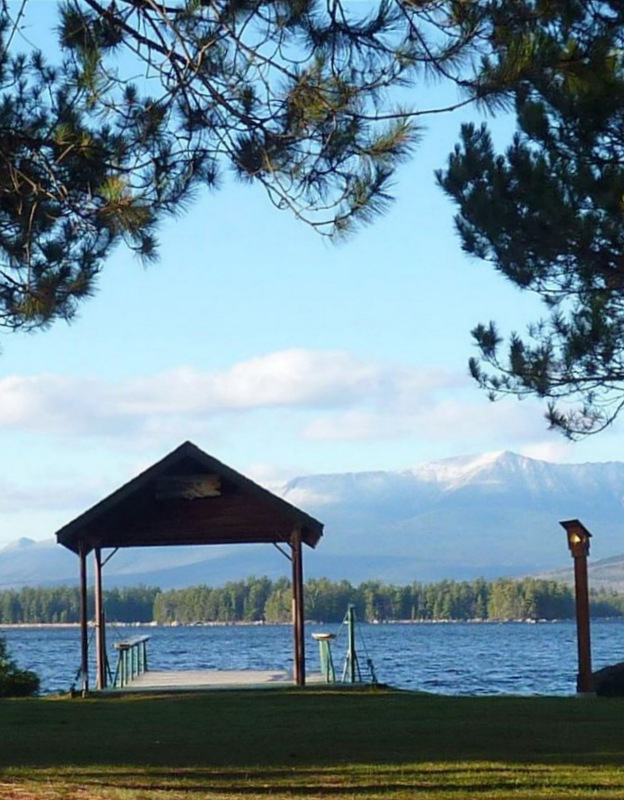 Nestled on the shores of Millinocket Lake, overlooking Katahdin, Maine’s highest peak, our resort includes a variety of cabins which exemplify quality Maine lodging and include a variety of amenities: wireless internet, full kitchen, linens, towels, coffee and complete on-site dining. 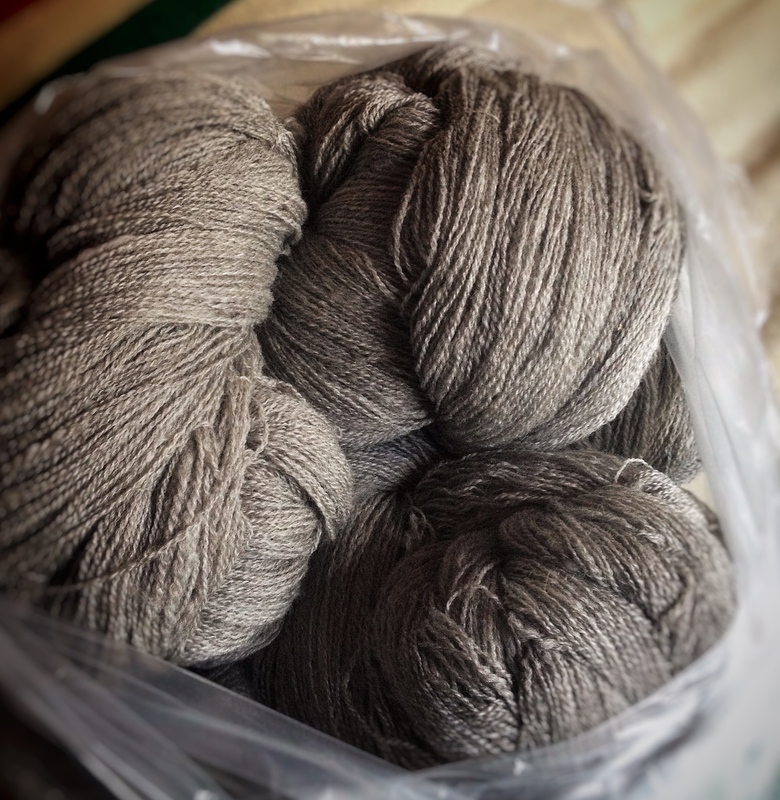 In collaboration with the Fiberista Files, and Knittin on the Fly, the New England Outdoor Center has designed a fiber retreat that provides the necessary space for creative rejuvenation and connecting with others of the craft. This three night, two Day package includes not only premier lodging and food but also personal, constructive time with two popular podcasters, choice of mini work-shops on spinning, dyeing and knitting as well as an exclusive vendor marketplace. Thursday-Sunday: 3 nights lodging in a choice of shared or private room. All meals included from our River Driver’s Restaurant: 3 dinners, 3 breakfasts and 2 lunches with gratuity included as well as assorted snacks, speaker fee. Friday night social, door prizes, exclusive marketplace and did we mention the cool, crisp, autumn air...fire places, cozy chairs, and good company. Friday night social, door prizes, exclusive marketplace and did we mention the cool, crisp, autumn air...fire places, cozy chairs, and good company! New England Outdoor Center offers cozy, cabins with all the modern amenities. There are walking trails on site and all meals are provided through the River Driver’s Restaurant. It’s great way to experience northern Maine in the autumn with a tad of wild adventure thrown in, pack your woolies 🐑 hope to see you there!